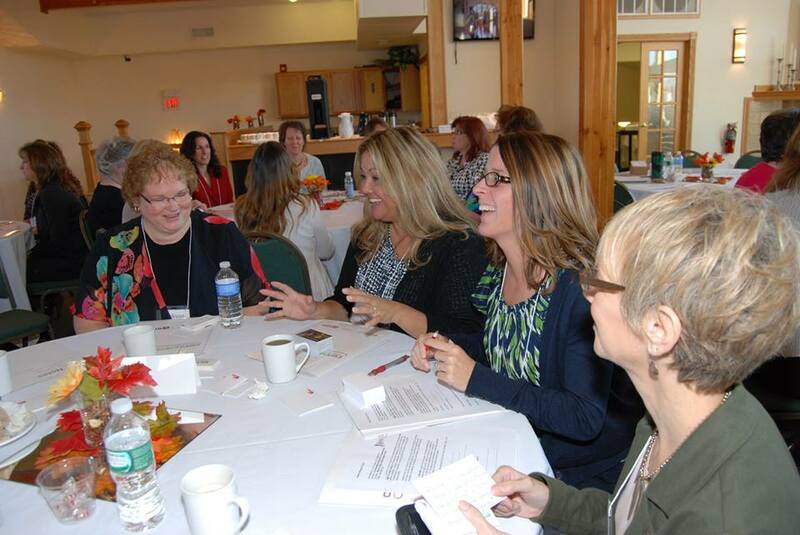 FULTON, NY– On October 29, more than 75 women from all over Central New York came together for the Connections Women’s Conference at the River Vista Center in Fulton. Speakers Laura Ponticello, Dr. Christine Allen, Susan Conklin, Joleene Moody and Stephen Barr inspired the attendees to dream bigger and pursue that dream. Again this year, headshots were offered by Dayger Photography, with no sitting fee. Many took advantage of the free hair and makeup touchups before getting their picture taken. This year, Connections featured Beehive Networking. This new twist on networking had ‘worker bees’ buzzing from table to table securing qualified leads for the ‘queen bee’ in their hive. It was both fun and profitable! Major sponsors included NBT Bank, SUNY Oswego Phoenix Center and Operation Oswego County. Visit our Connections’ Facebook page http://www.facebook.com/ConnectionsWomensConference to see this year’s pictures and to learn more about this exciting event.